A cost effective contactless smart card reader with powerful security and encryption features. 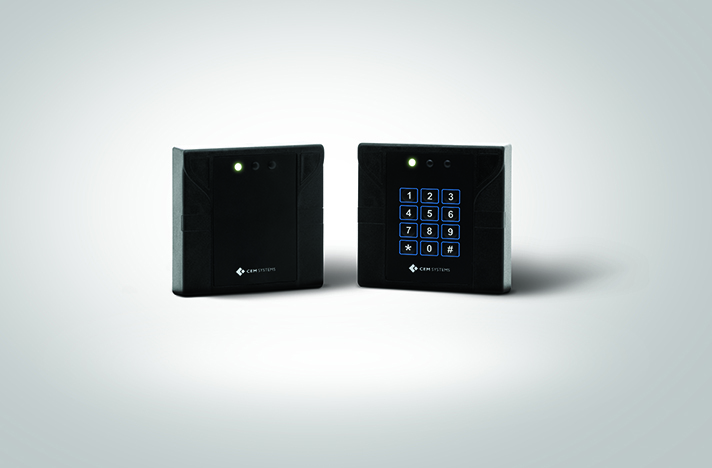 The sPass reader utilizes 128bit AES encryption, 3DES (Triple DES) encryption and highly secure DESFire technology. 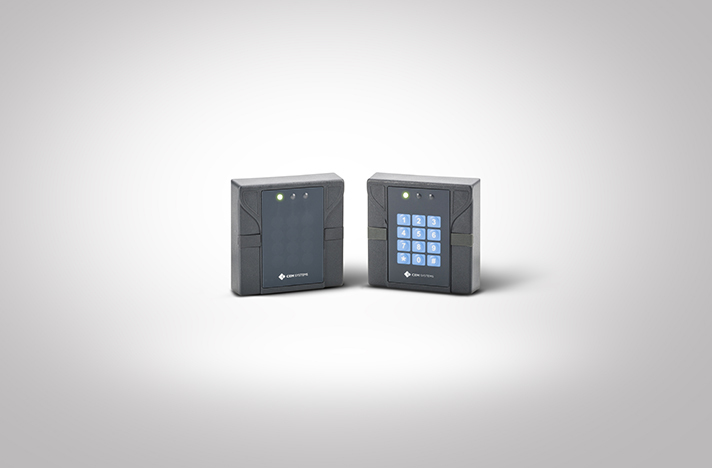 It is designed to be connected to the CEM DCM 350 or eDCM 380 (Door Controller) with encrypted RS485 serial communications between the sPass reader and the controller. 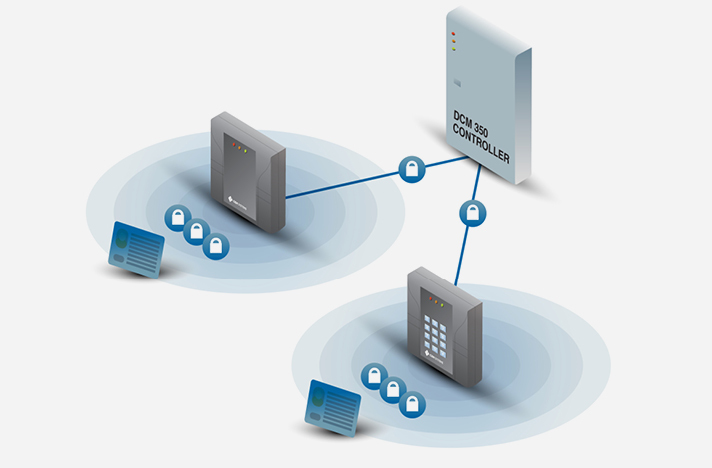 Combined as one solution, the sPass reader and DCM 350 or DCM 380 controller range offers a cost effective solution which combats against the threats of card cloning and Wiegand controller signal cloning. The sPass reader is designed for use with CEM’s pre-personalized DESFire smart card. With a pre-personalized card memory, the CEM DESFire smart card holds up to 28 different security applications. Using 3DES or AES 128 bit encryption, memory keys are securely stored on the DESFire smart card. No keys permanently reside within the sPass reader, with each card having uniquely encrypted keys for high levels of security. The sPass is a durable and easy to install unit, and is ideal for both indoor and outdoor installations. LED’s provide a visual indicator to confirm entry and an audible sounder provides clear feedback to the user. The sPass is also available in both a keypad and non keypad option and is available to order in black or gray.